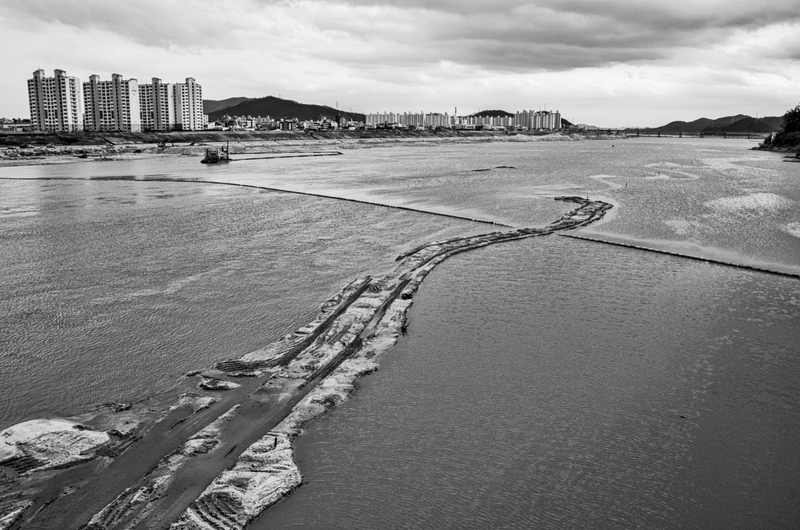 The Perimeter Project is a photographic exploration of two communities, Waegwan and Pohang, in North Gyeongsang Province, South Korea. 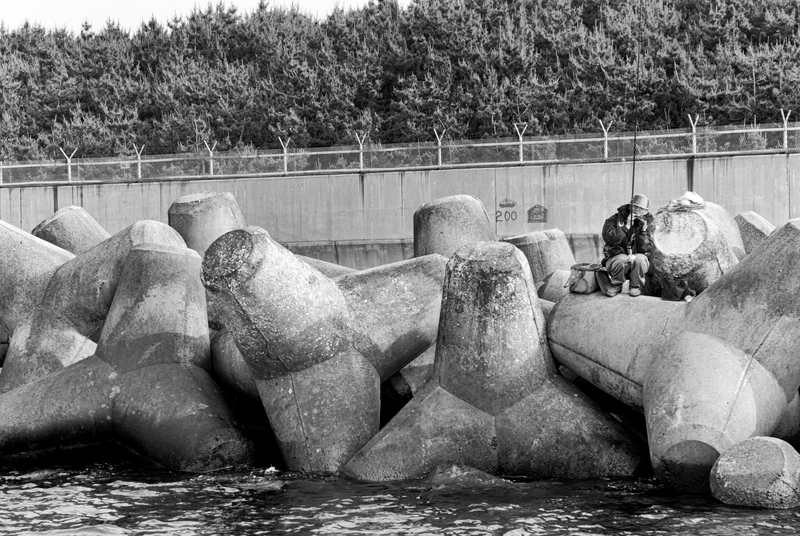 Sitting along the Nakdong River, these cities were deeply impacted by key battles in 1950 during the first few months of the Korean War. 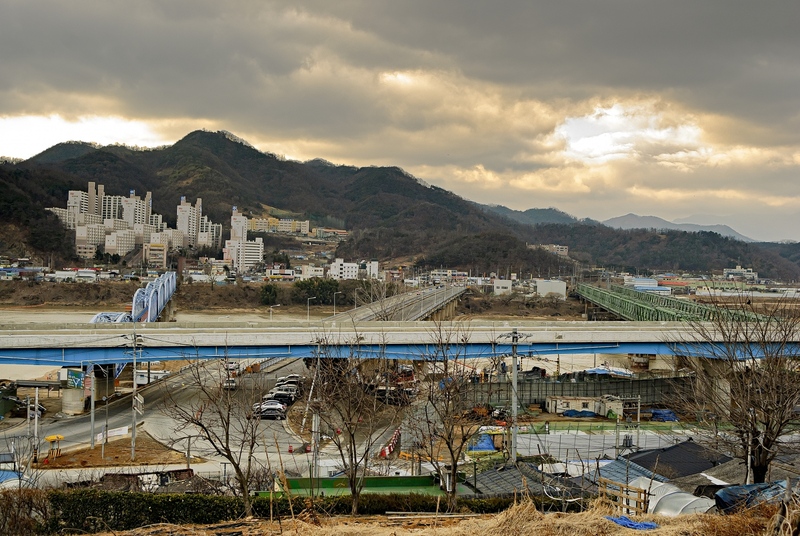 More recently, the cities were involved in major restoration works as part of the Four Major Rivers Restoration Project under the presidency of Lee Myung Bak. 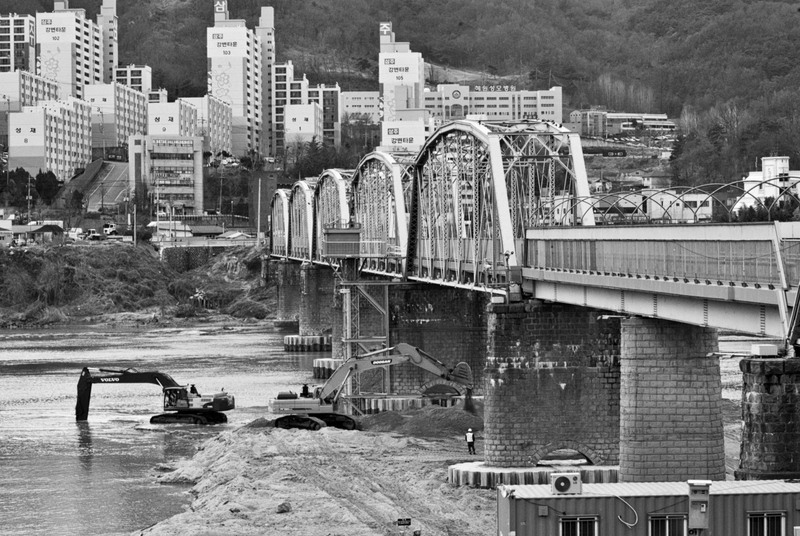 The Restoration Project and the joint U.S. and South Korean Army Bases still located in these cities highlight the geographical and continued militarily strategic importance not only of this river system but the communities that call it home. I lived in South Korea between 2005 and 2012. I lived through three presidencies during my time there. From children to seniors, strangers, friends, colleagues, and students, it was never difficult to elicit an opinion regarding the policies of their federal government and never more so than during the term of the hugely unpopular presidency of Lee Myung Bak. It was something else though to evoke a response about North Korea, it's continued threat of war and possible reunification of the country. 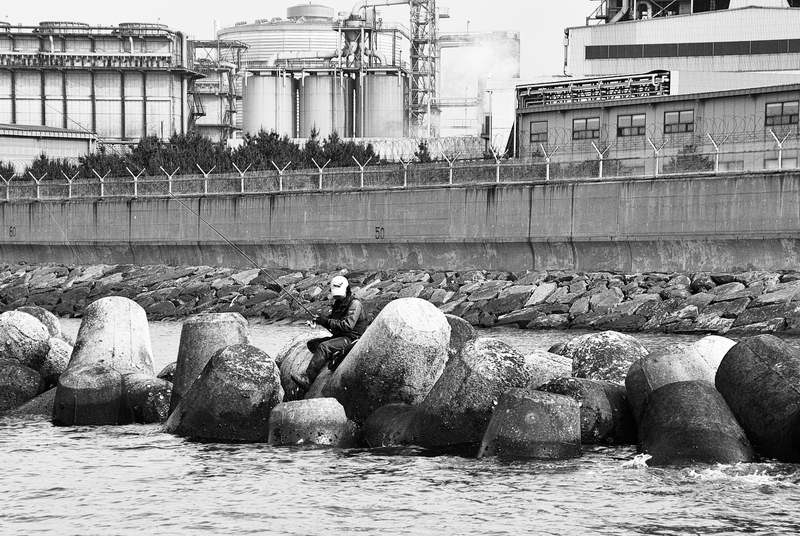 When I had my bags packed and a ticket for the ferry to Fukuoka, Japan the day the North shelled Yeonpyeong Island in 2010, my Korean friends shrugged their shoulders and went about their day. I was still expected to show up for work. They felt the tension as much as anyone, but they weren't going to show it. They still hung on to a sense that life would go on as normal. And that is to be expected after two generations have lived with the pattern of provocation and placation from the North and the West. But Koreans and the rest of the world are starting to awaken to a new reality that the old patterns might soon be replaced with something far more sinister. 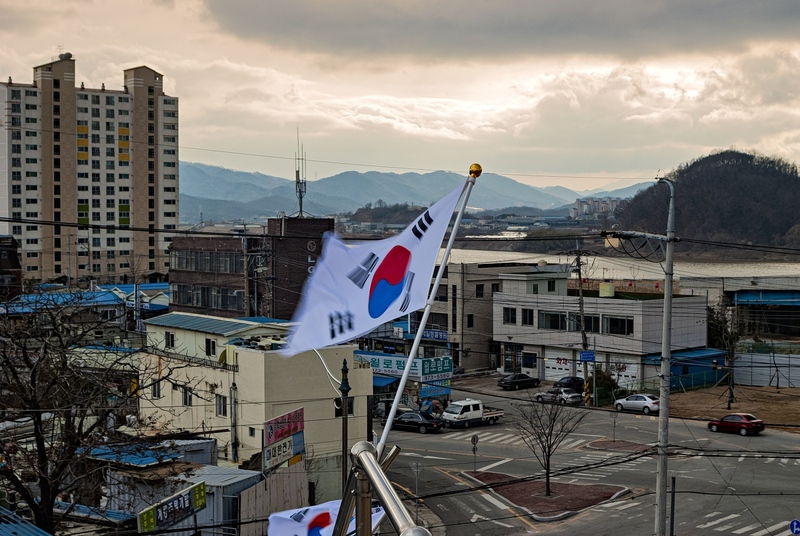 The recent political turmoil in South Korea and the alarming increase in armed provocations from the North lend this project a sense of urgency. 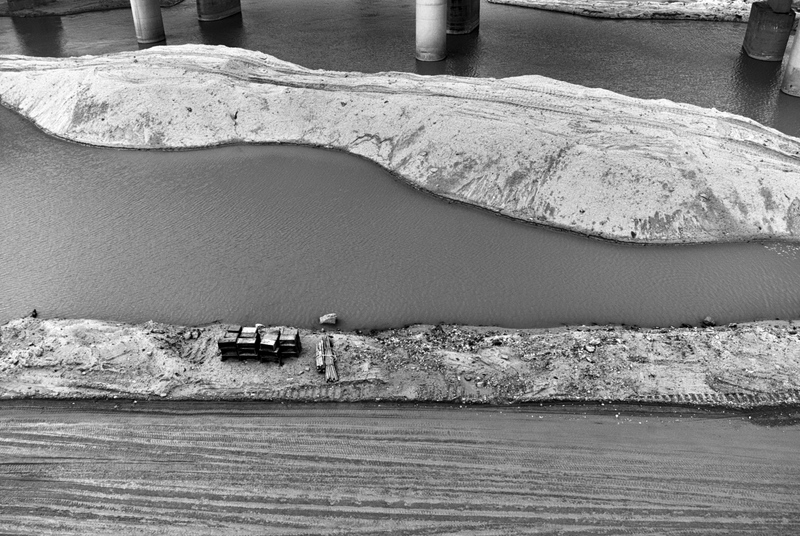 The Four Major Rivers Restoration Project, begun in 2009 by the Lee government, aimed to restore parts of the Han, Nakdong, Geum and Yeongan River systems. It was a contentious project from the outset. The project intended to combat water scarcity, implement flood control measures, improve water quality, restore river ecosystems and create multipurpose recreational spaces for local residents. 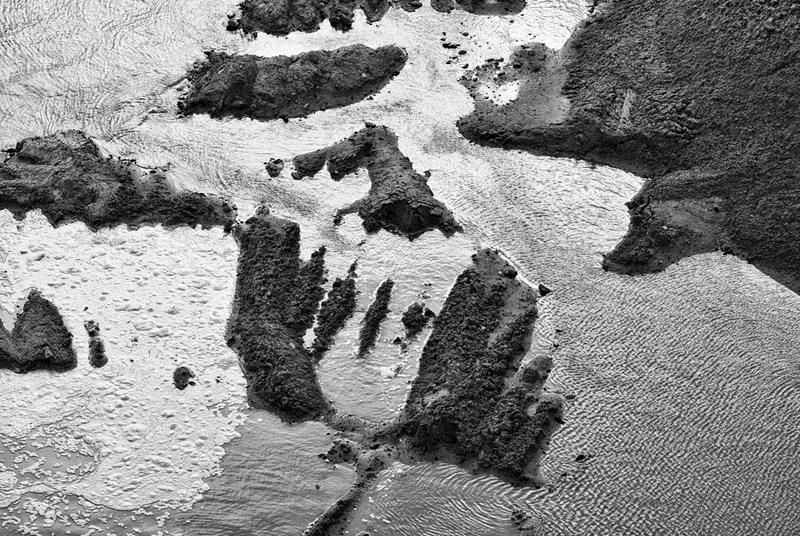 However, local residents along the river systems feared that the disruption to the environment from the construction necessary to revitalize the nation's major waterways and tributaries would leave a lasting, and ultimately, negative impact on the landscape. Fears of erosion and loss of arable farmland were also levied against the government, to no avail. 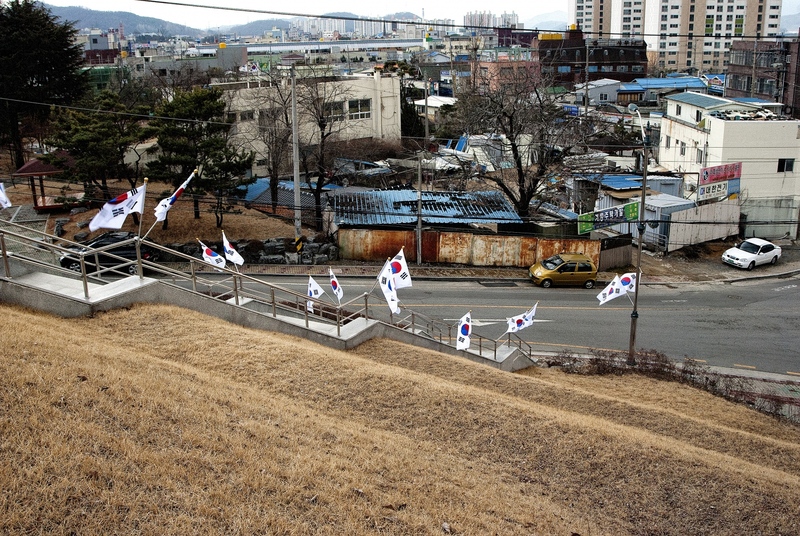 In 2011, two years after the project started, President Lee declared it complete. 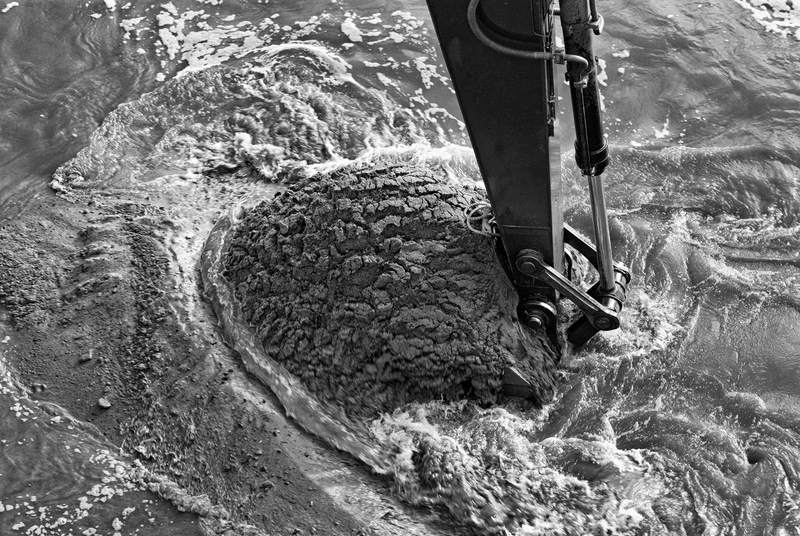 After eight years, how has the environment reacted to the changes of the Rivers Project? Can reports that blue-green algae are more present in these rivers and for longer periods of time be substantiated? 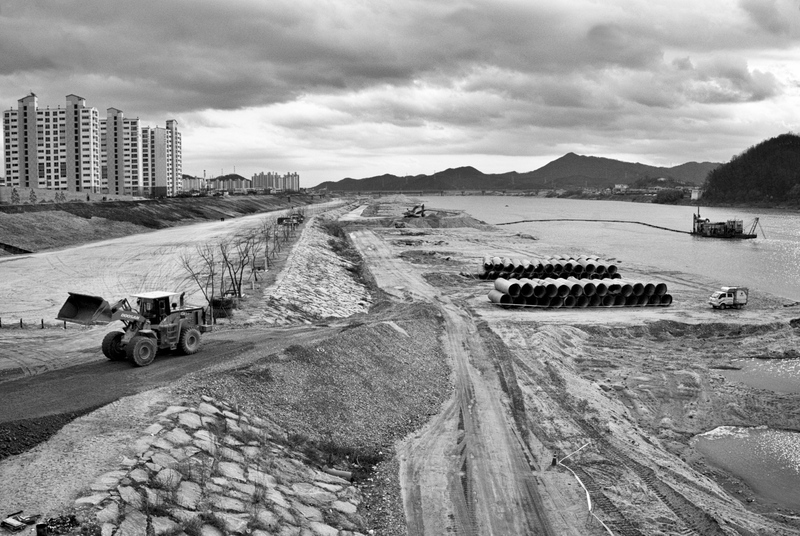 How has the dredging of the rivers (pictured in my series in Waegwan) affected local ecosystems? 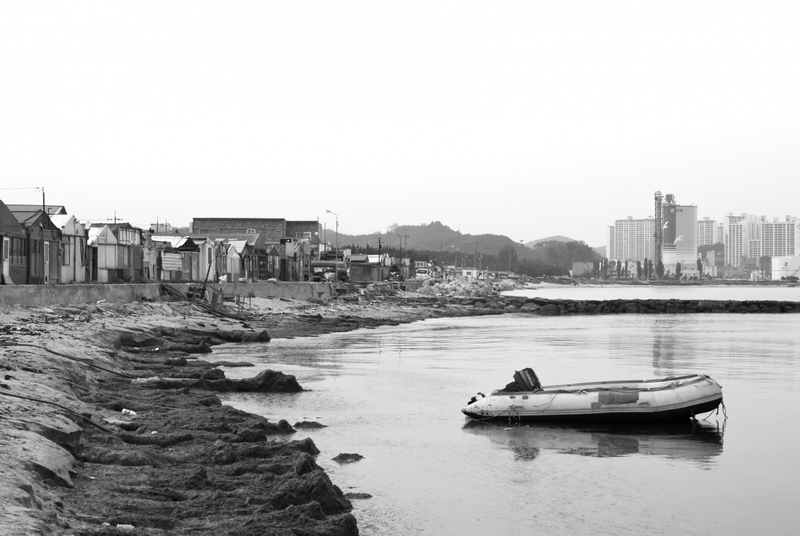 How are the residents of these communities coping with the change in their landscape and environment? 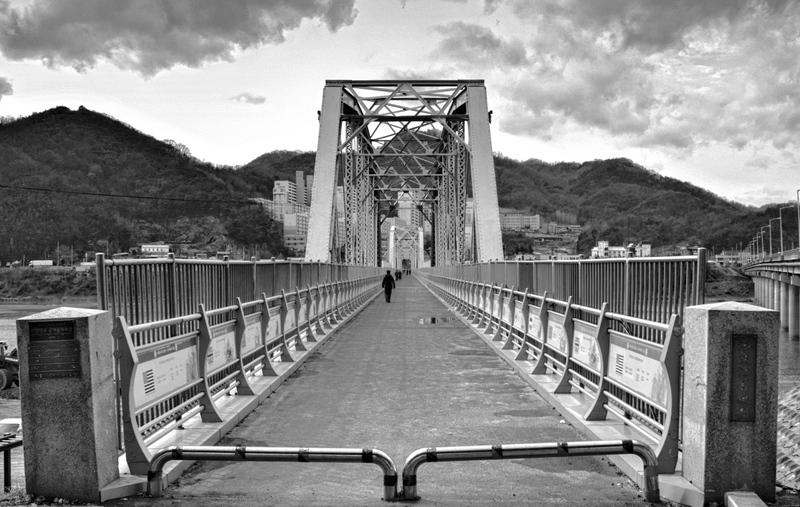 From the commemorative UN bridge in Waegwan where refugees and fleeing South Korean soldiers lost their lives during one of the early tragedies of the war, to the breakers along the coast of Pohang where daring amphibious landings helped rescue survivors during the advance of North Korean troops, the legacy of the Korean War is still present. How do local residents cope with the fear that an increasingly belligerent North Korea could once again disrupt their lives and inexorably change their country? 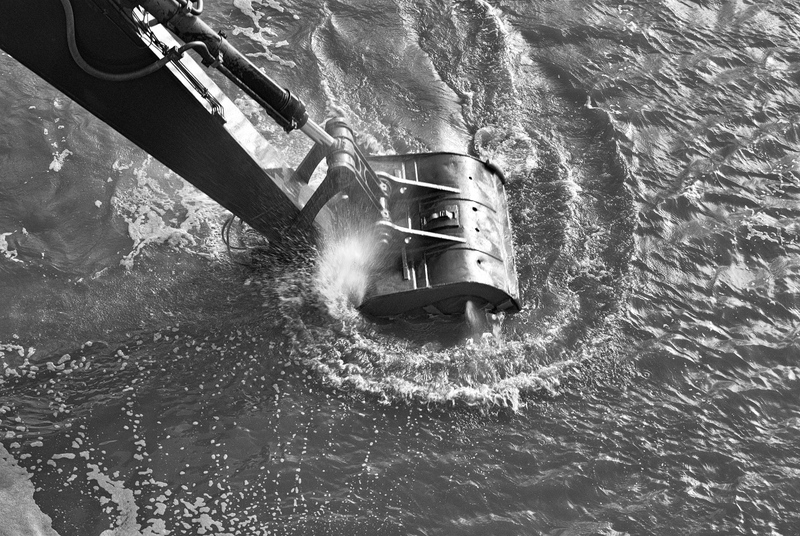 Preliminary photos of the project were completed in 2012. 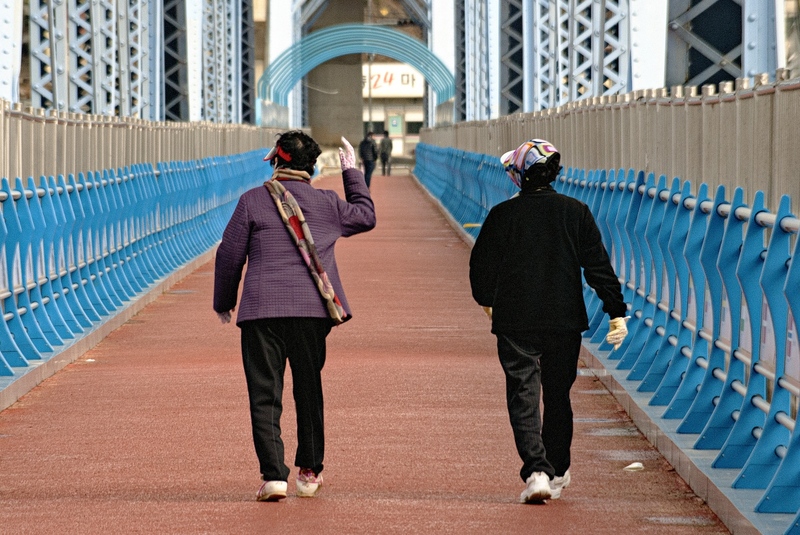 By Spencer McCall — Korea: Streets is my first volume of photographs of South Korea, taken between 2005 and 2012. 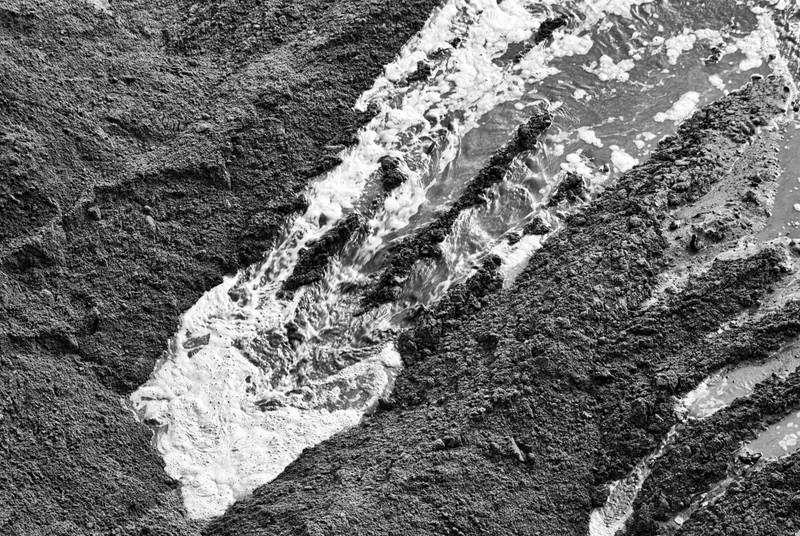 These photographs explore the beauty of daily life in..
By Spencer McCall — This body of work is a study in garbage. It is a series of encounters with an altruistic method of recycling in the neighbourhoods’ of The..
By Spencer McCall — Graciously Funded Via Kickstarter By Family, Friends And Fans. 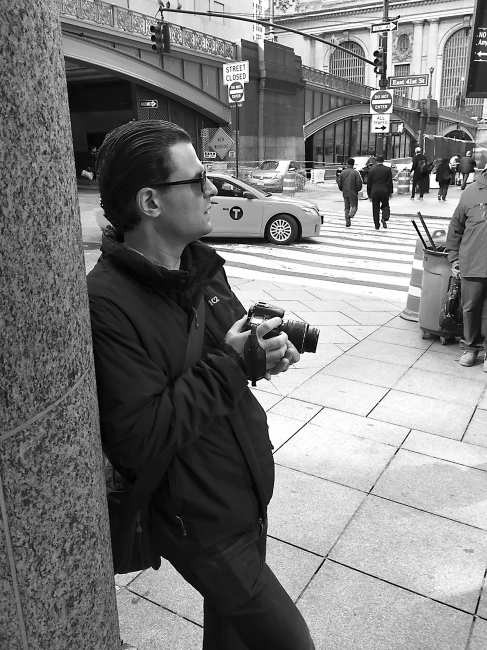 New York @ Street Level Is A Week-Long Journey Through The Streets Of Manhattan On..